Traveling with friends can be very rewarding, adventuress and memorable. 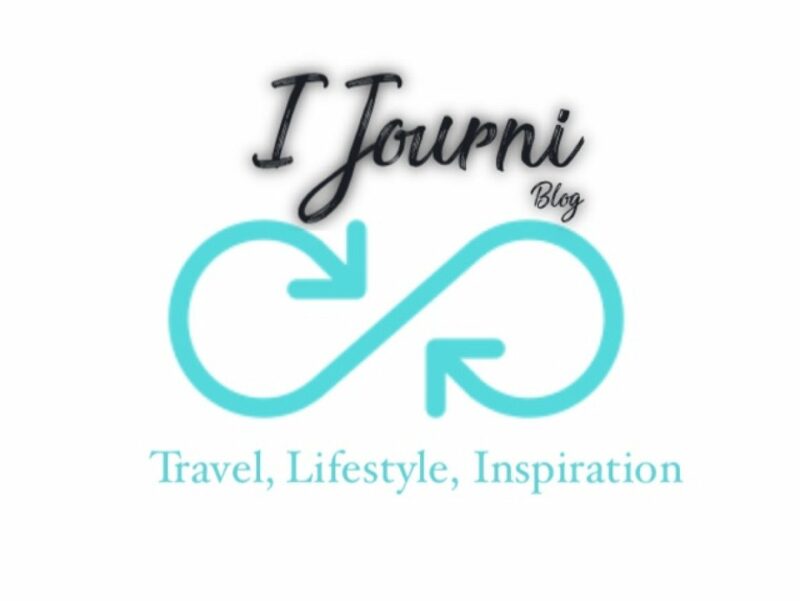 I have been reading a few articles about solo traveling and I would love to experience it one day however, majority of my travel is with my friends because I love sharing my experiences and saving money. When you have someone to share things with it makes it so much better. Europe was my first international adventure; I traveled with a group of thirty plus people I meet before the trip and my best friend. The trip was arranged by a professor at my university for leisure and we were able to invite family and friends. I told several of people about the trip however, only my best friend decided to take on the adventure with me. We created some crazy but great memories between the two of us such like missing our first initial flight, over sleeping and missing out on our first excursion, getting lost in Paris, searching for Ice Bar Barcelona and running through the airport trying to make our flight back to the US. These are the things we will never forget but we also enjoyed experiencing different cultures together. Other benefits when traveling with friends is cutting down on costs which can leave room in the budget for excursions. When I travel with my Line Sisters and friends, we save money on lodging by splitting the cost. We decide on excursions based on everyone’s budget and we help each other if need be. When I go out-of-town for weekend adventures I always check to see if the hotel offers complimentary breakfast to save on spending money on at least one meal. Summer trips are normally all in exclusive to cut down on costs of stay, activities, and dinning. When you travel with others you will also have someone to take your photos instead of trying to pick the best person in the crowd who does not look sketch to take your photo. I know there are selfie sticks and tripods but having someone physically there to take your photos is beneficial for people like me who wants 10 photos of one shot until the perfect one is taken and then delete all of them except one. There are things to consider when traveling with friends such as budgeting, itinerary, room arrangements and whatever else is a concern or something to consider when traveling with friends. However, one thing to remember is that traveling with friends allows for you to enjoy your adventure with someone instead of wishing you had someone to share it with. #ThrowBack to Paris, France! Yikes to the hat I had on! Next 4 Quick Getaways in the Carolinas! Great read! You’re right it’s good to spend and share life memories with others. Getting lost…Lolol it’s not what we look forward to on trips, but it does make it so much more memorable. I plan to get to those solo trips one day too.